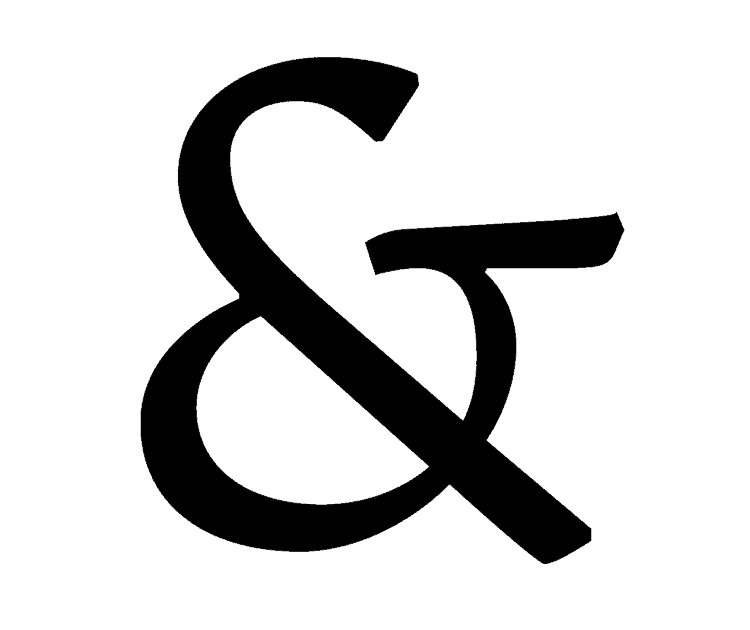 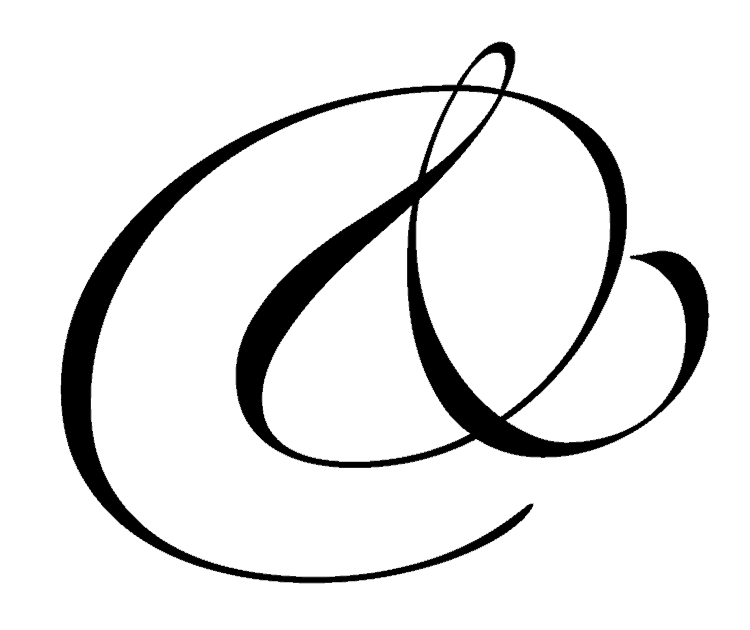 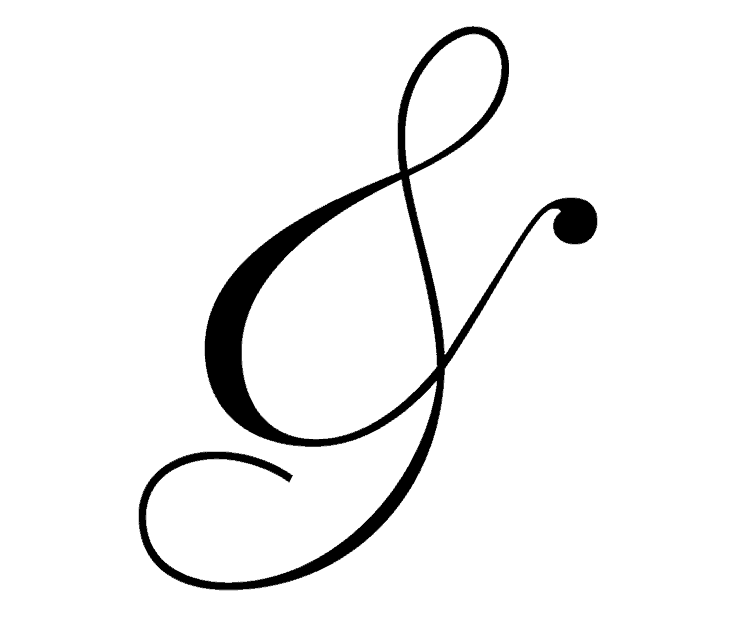 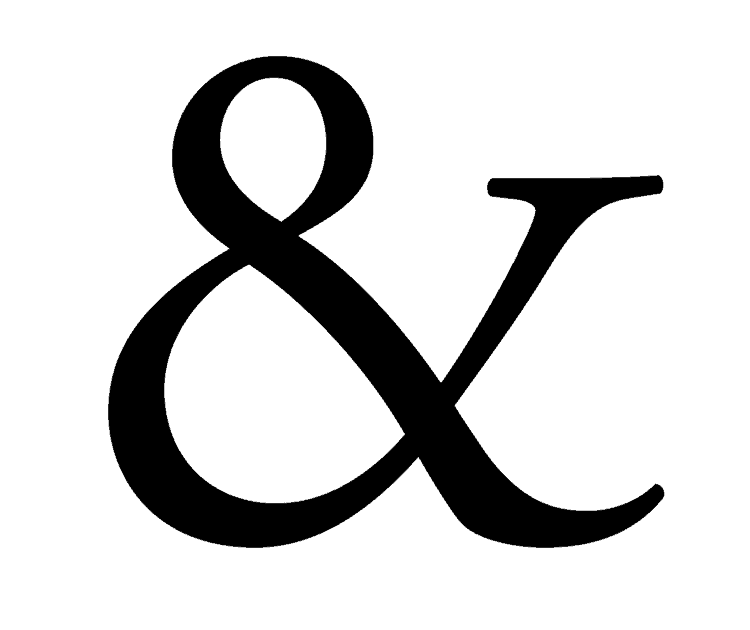 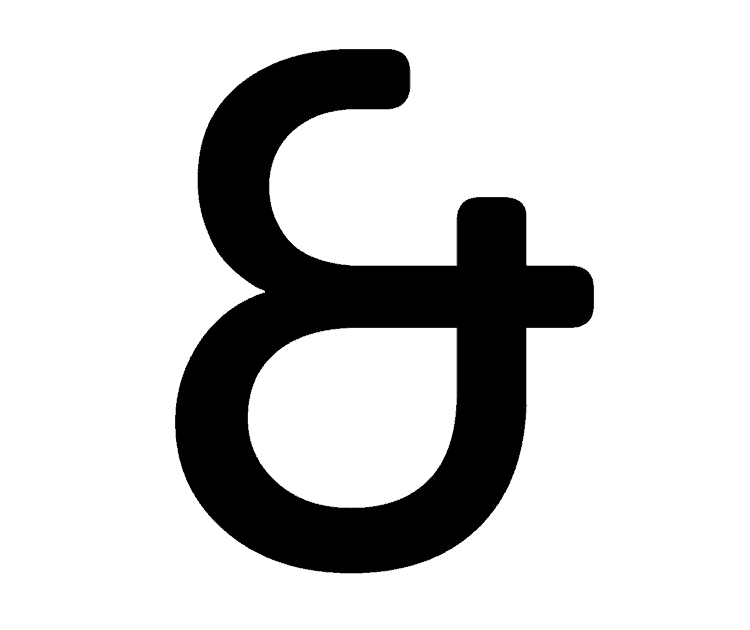 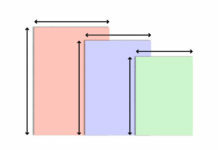 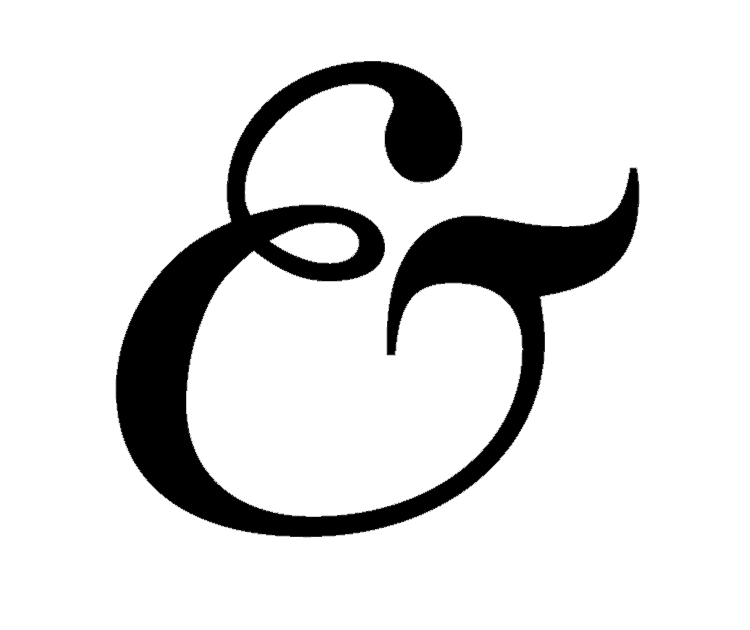 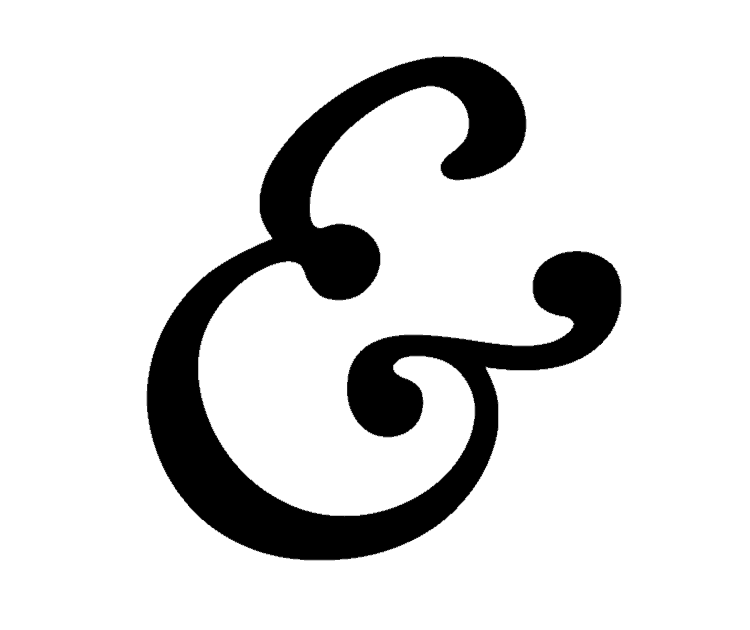 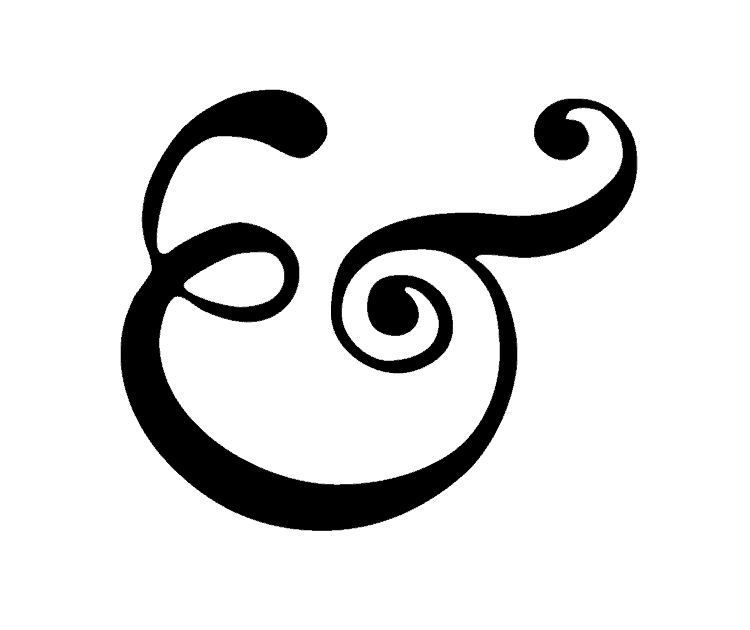 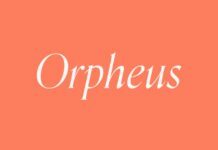 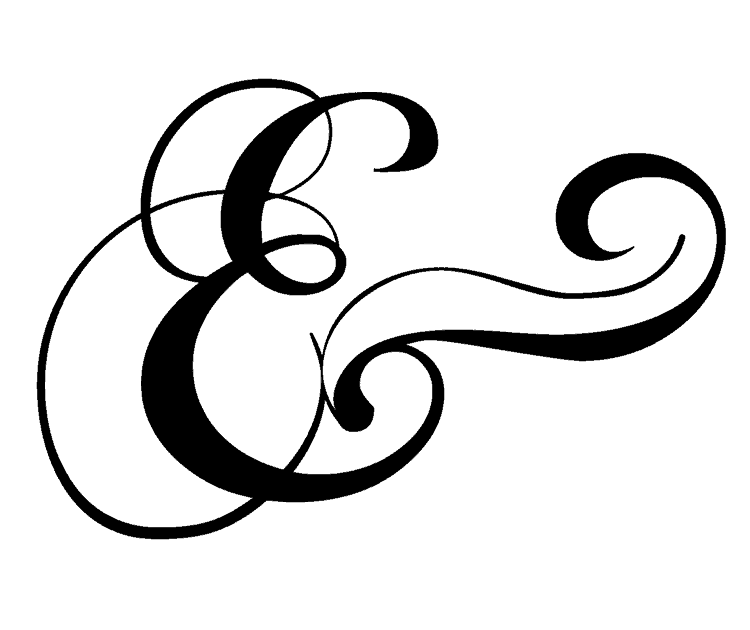 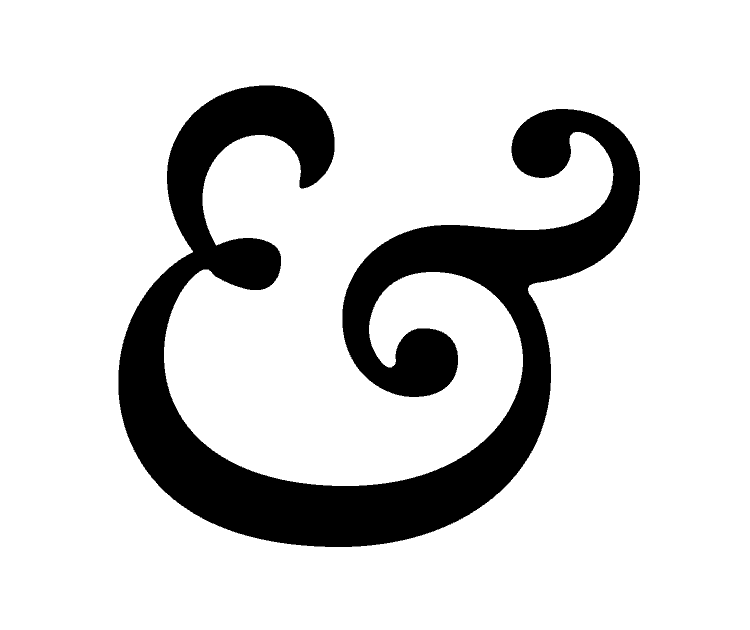 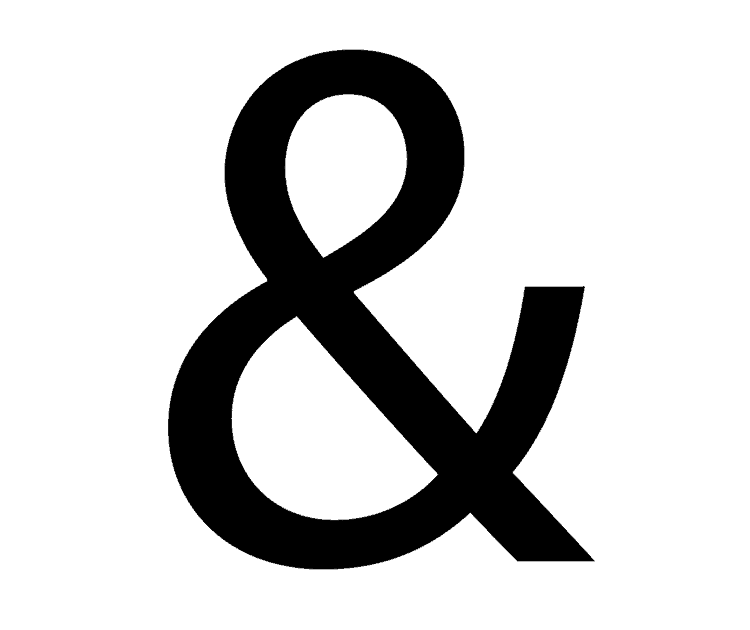 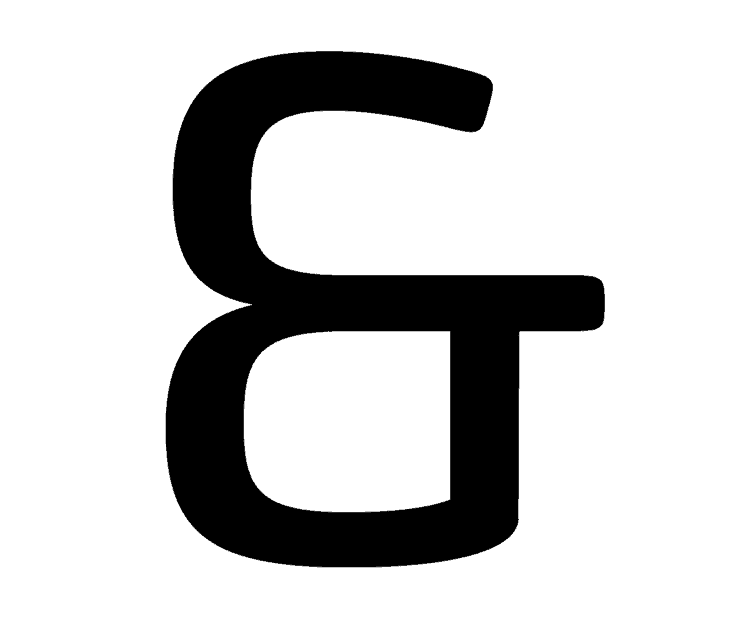 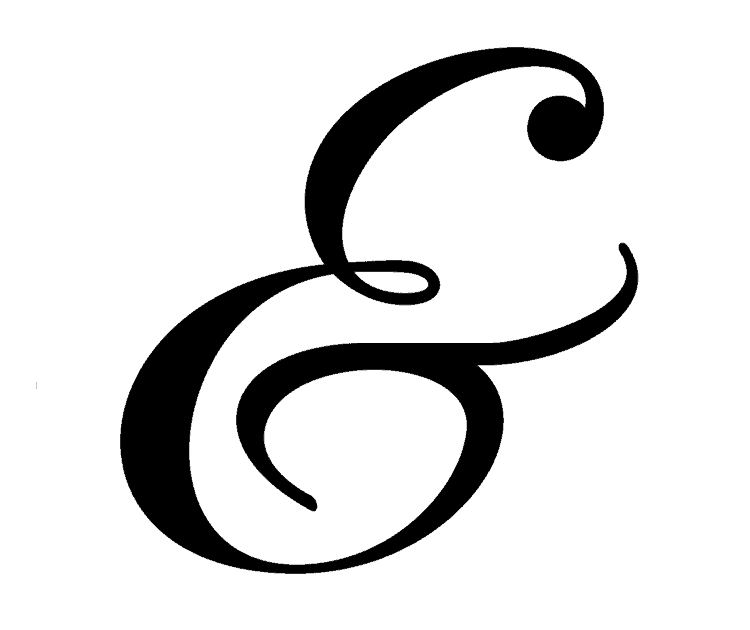 We’re always on the hunt for bold, beautiful ampersands (‘&’) to add stylish flair to otherwise dull conjunctions. 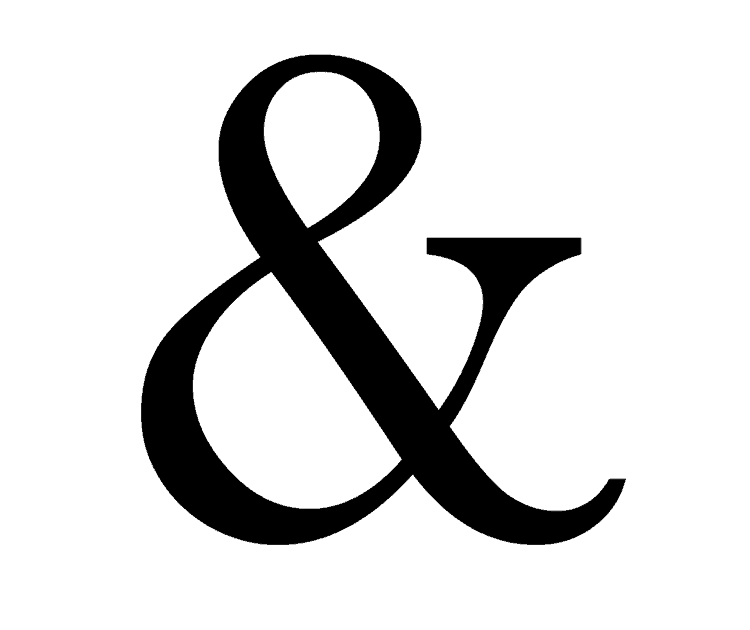 On the hunt for something a bit different—more clean, more contemporary? 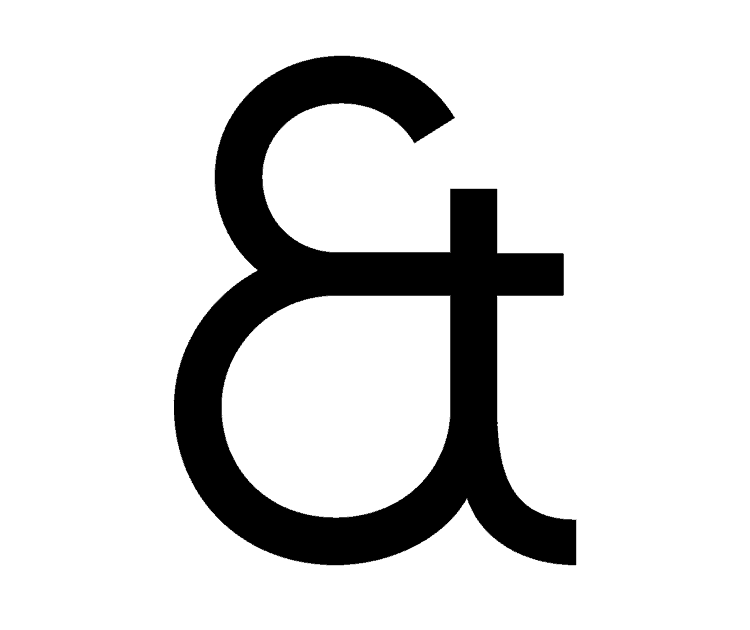 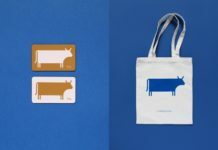 These sans serif ampersands might cut the mustard. 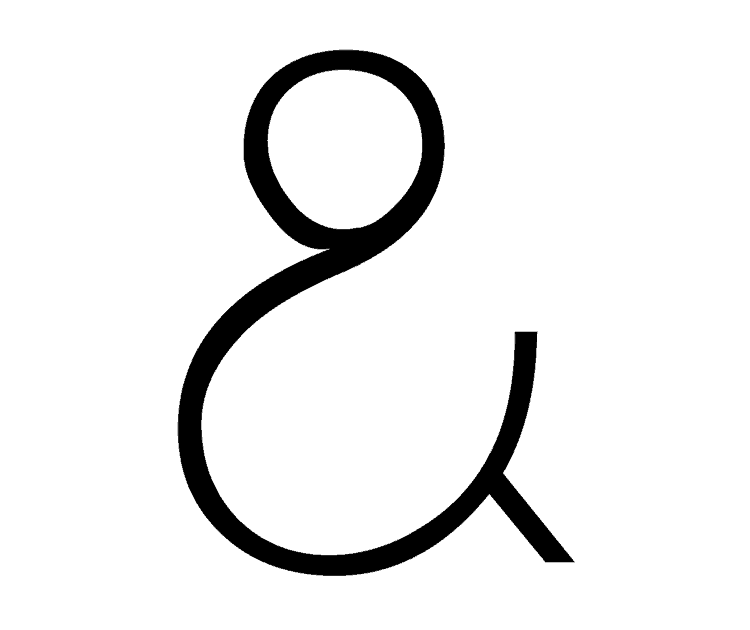 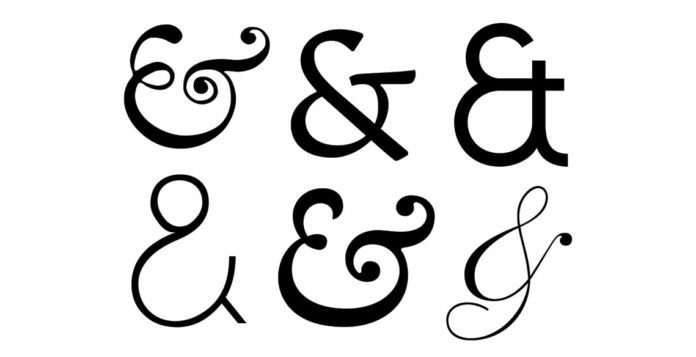 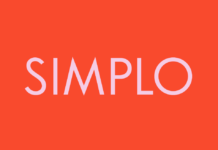 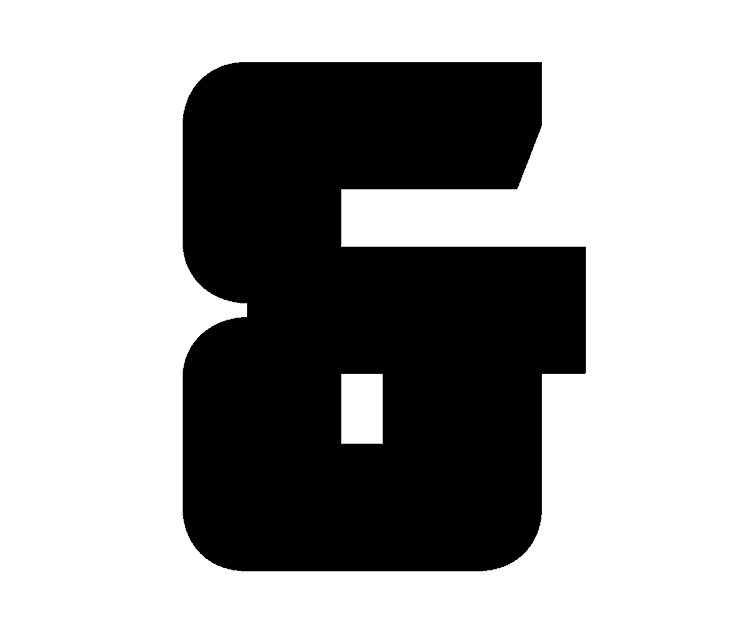 Note of caution: when using a contemporary-style ampersand, make sure that the glyph is still instantly recognizable as such—when a typeface tries to be different it can look too abstract for some purposes. 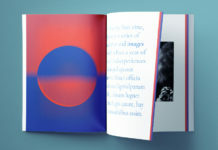 Looking for more typographic inspiration? 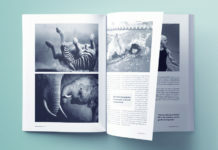 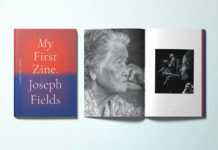 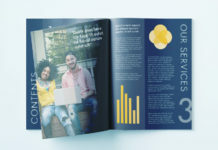 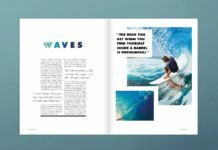 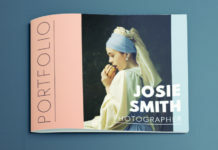 Check out our pick of the best fonts for magazines and books. 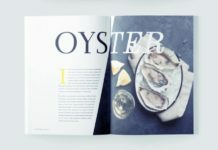 Or delve into our Inspiration page to discover lightbulb ideas for your design projects.